There are some new happenings going on at the Habit Burger Grill. 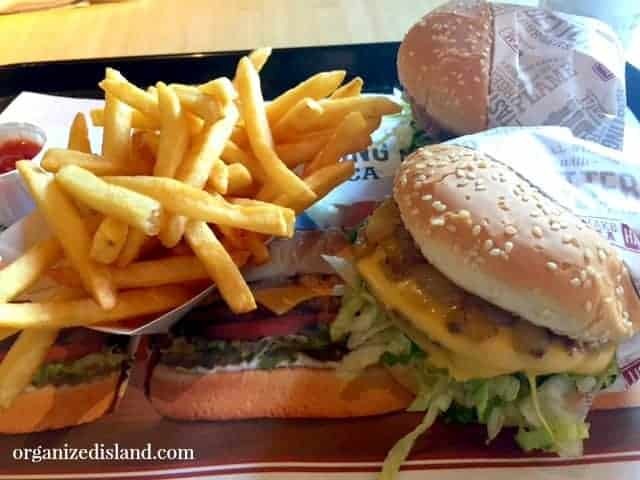 I was recently invited to a media tasting to try some of the newest offerings from The Habit Burger, which is one of my favorite burger spots. All opinions are my own. The Habit Burger Grill is one of my favorite places to grab a hamburger here in Southern California. 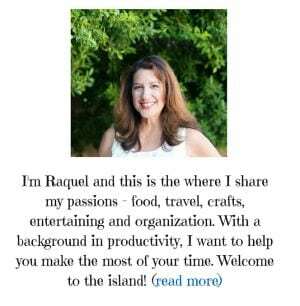 They started back in 1969 in Santa Barbara and now have many locations in California. Best known for their amazing hamburgers, I love getting my burger fix here. Recently, The Habit Burger Grill announced some new Hatch Chili items that are on their menu for a limited time. 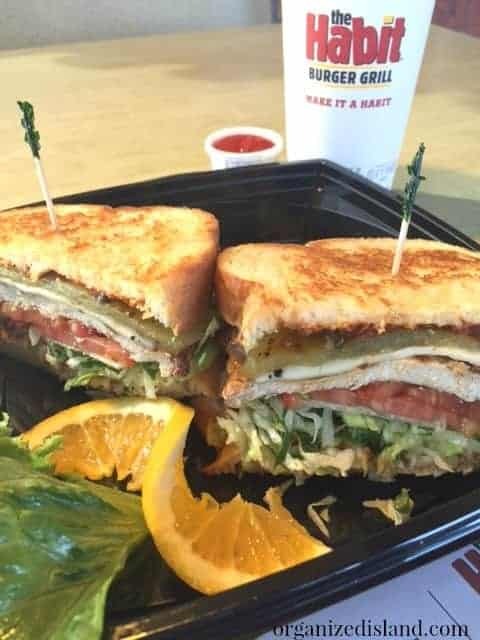 I loved the chance to check them out and tried the Charbroiled Chicken Sandwich, with grilled Hatch green chilies, melted cheese, fire-roasted chipotle salsa, tomatoes and lettuce, all in a fresh grilled toasted bread. It was delicious! The chicken was moist and juicy and the grilled hatch chilis added some nice flavor. They also are offering a Hatch Chili Charburger. 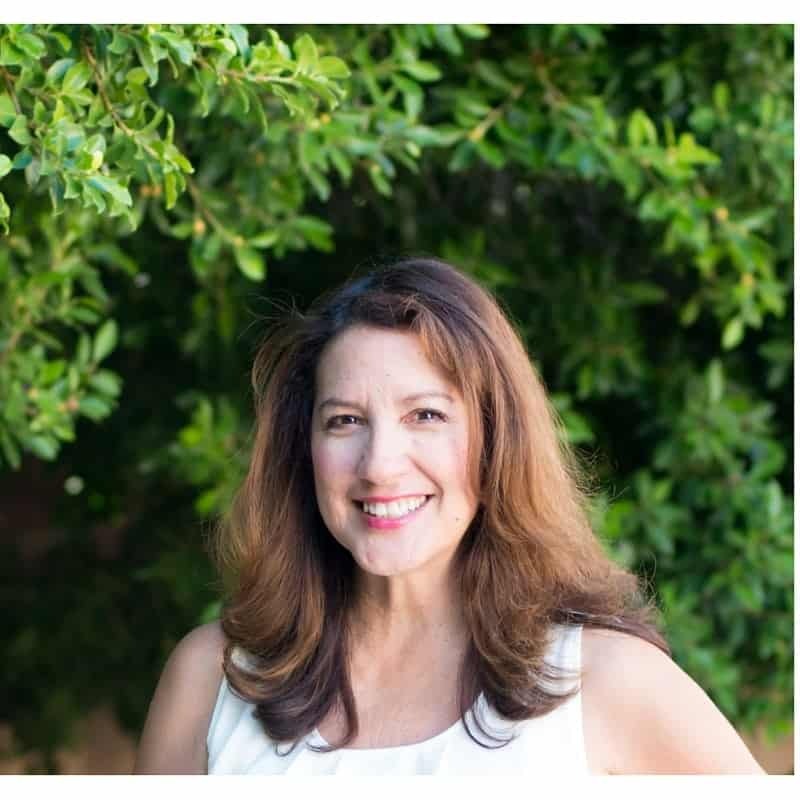 They also have a Hatch Chili Salad with Lime-marinated, chargrilled chicken breast on top of hand-cut greens with feta cheese, diced tomatoes, carrots, black beans, chargrilled sliced Hatch chilies and fresh cilantro, tossed in their house-made cilantro lime ranch dressing. I am hoping to try that one soon. If you have not tried The Habit Burger Grill there is no better time than now. 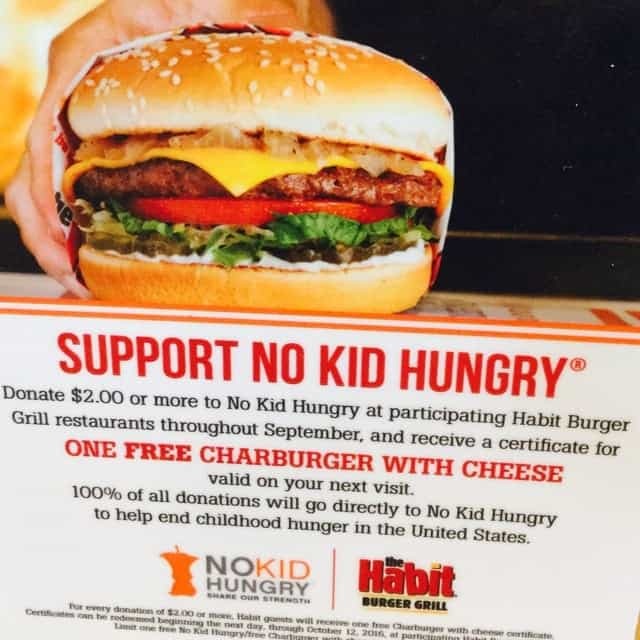 Every time you donate $2.00 or more to No Kid Hungry® at participating Habit Burger Grill restaurants throughout September, you’ll receive a certificate for a free cheeseburger on your next visit! That’s a win win!! 100% of all donations will go directly to No Kid Hungry to help end childhood hunger in the United States. Wow, that No Kid Hungry partnership is inspiring. I am weak in the knees for a good burger joint. Burgers, fries, pickles. My trio of love. You live in such a good place for this offer. We have far fewer options here in Tucson, but I make a point of supporting them all year. Bon Appetite! !